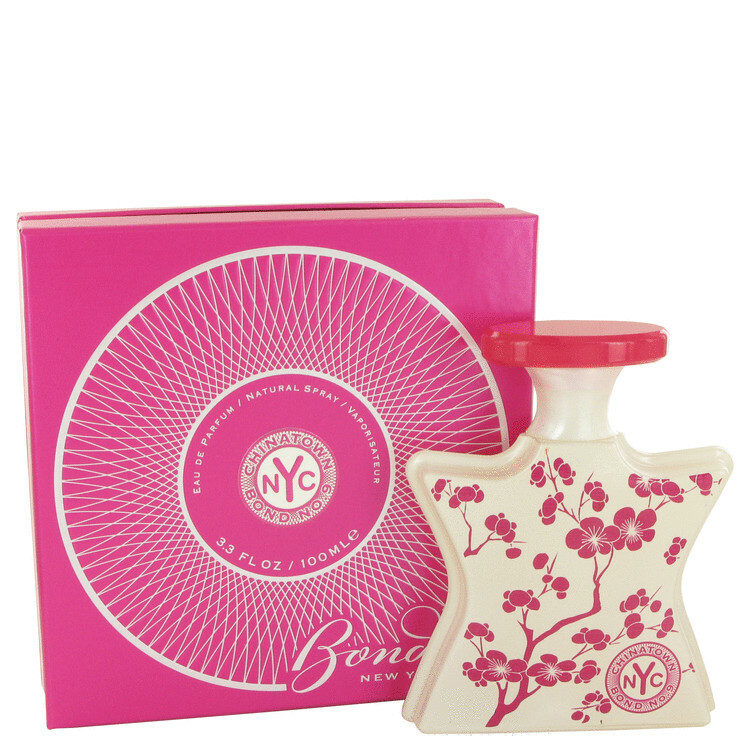 Enjoy an exotically beautiful aroma that represents the sweet side of life each time you step out wearing Chinatown by Bond No. 9. This enchanting women's fragrance created in 2005 is not what you'd expect from an Asian inspired scent. The wonderful mixture of bergamot, peach blossoms, peony, cardamon and tuberose give this scent its lightly floral notes. It has a lingering creamy scent that grows on you over time. Dab it on and you'll quickly realize that you simply cannot bear to be without it in your collection.